Looking for best Air hostess traning institute in Udaipur?? 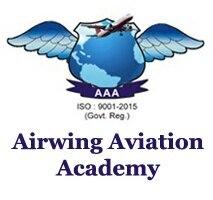 We at Airwing Aviation Academy are proud to be the No. 1 Air hostess training institute in udaipur with best faculties and practical programme to build confidence and make you job ready.